Don’t know what gift to give your husband, wife, friend, or coworker? 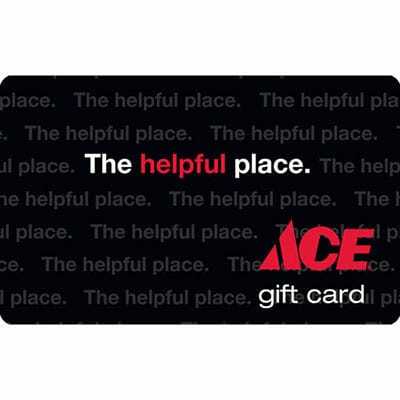 Give the perfect gift all year round with a Palmer Ace Hardware Gift Card! Perfect for anyone, and any holiday, birthday or special occasion. Available for purchase in-store. Get yours today!